Experts in the hotel space, our dedicated team offers solutions to provide the highest level of service and unbeatable rates. We offer competitive rates and solutions to help minimize chargebacks using EMV, chip, and PIN. Have a question or problem? We’re there to help. Our team is committed to your satisfaction each and every time. What makes us so loved by our customers? As a business owner, your bottom line matters. FD Merchant Services understands the importance of your bottom line and works with you to increase it. We offer the most competitive rates in the industry, thus saving you money on a monthly basis. Avoid unnecessary or hidden fees and allow us to run a comparison illustrating what you’ll save in costs. We are a premier provider of merchant services. Our goal is to offer you the highest level of service in order for you, the business owner, to make the most of your payment processing needs. We aim to always deliver the right products to the right business at the right price in order to ensure that all our customers are more than pleased. Here is a list of industry types and how our services can be beneficial to your business. 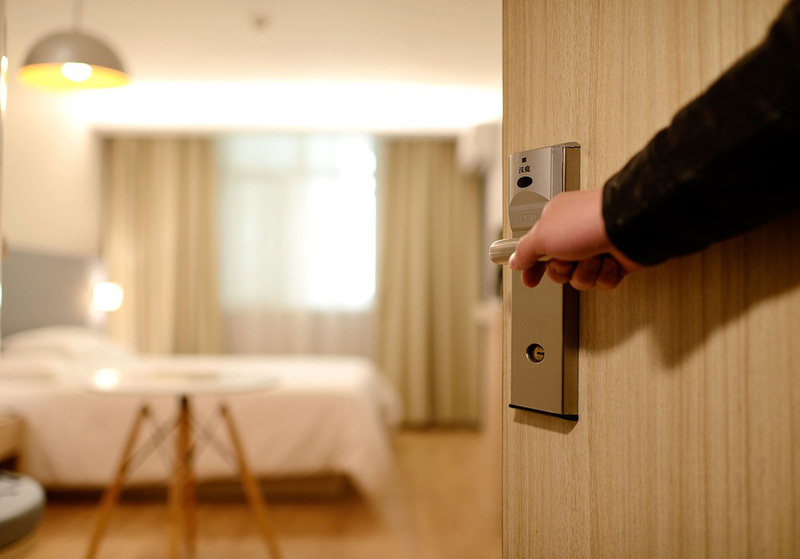 Hotels and motels, can expand their services to remote locations and streamline their payment processing as a result of our solutions. And, did we mention, at unbeatable prices.